sensitive equipment is especially important. 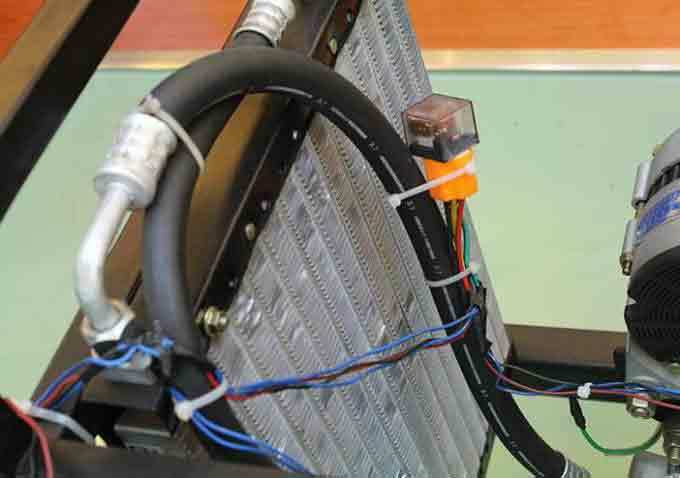 5) standby power for home use, leisure, agriculture and commerce. A good reputation and customer satisfaction have received from our clients home and abroad in view of above strict quality control. Globalize products by Open type Generator set set, Silent Generator sets, Soundproof electric Generator sets, Weatherproof electricity generators, Containerized Generator set, Trailer Generator set Sets, Mobile Power Stations, Movable Power Plants, Industrial Diesel Power Generators, mobile lighting tower, trailer tower lights, movable lighting towers etc. Mainly used for high power truck on-board auxiliary air adjustment, can also be used to ship, camping tent, trailer, construction machinery and so on.Independent power, save a lot of diesel oil for trucks.More than 330 horsepower truck, 3 litres of diesel per 100 km province. 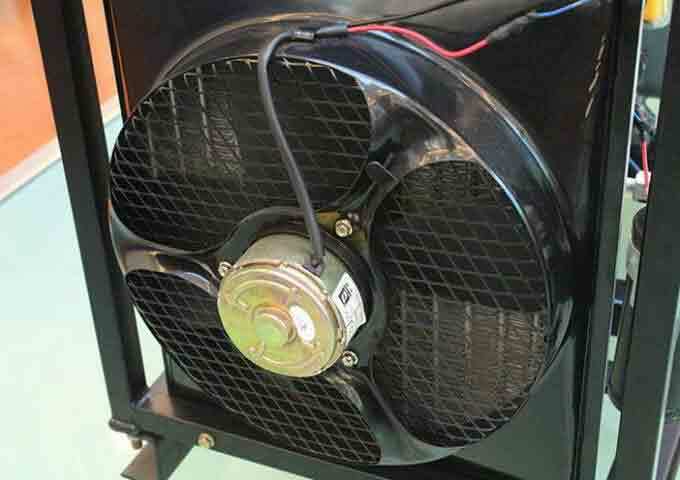 - LAUREL provides a full line of brand new and high quality open and soundproof generator. 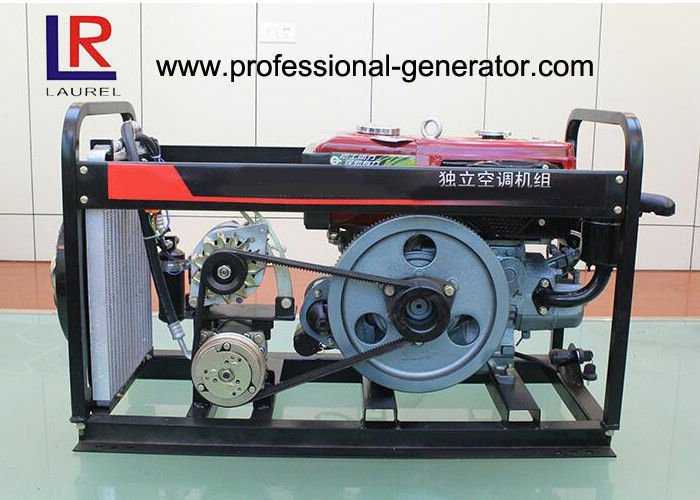 Each and every electric generator is strictly factory tested before shipment. - Quality Warranty of Generator set set is according to our standard conditions: 12 months from BL date or 1,000 running hours, whichever comes first. - Service and parts for power generator sets are available from Guangzhou Laurel & Honesty Holdings or distributors in your location. 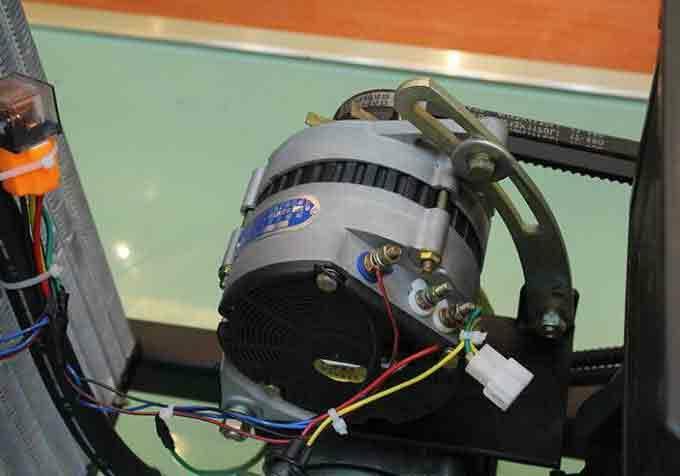 - All the AC electric power generator from Guangzhou Laurel & Honesty Holdings is CE marked. - Standard took kits, operation manuals and documents.